I haven't felt like myself the past few weeks but I'm back! 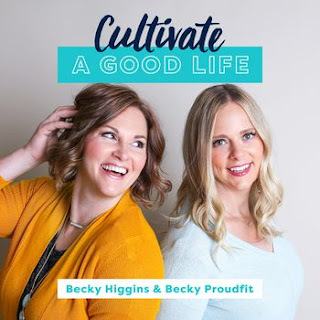 Podcasts - The past two episodes from Cultivate a Good Life - Episodes 025 and 026 cover How and why to travel and documenting your travel respectively. Becky and Becky give great tips and resources regarding planning your trip and how to document your trip while you're there! 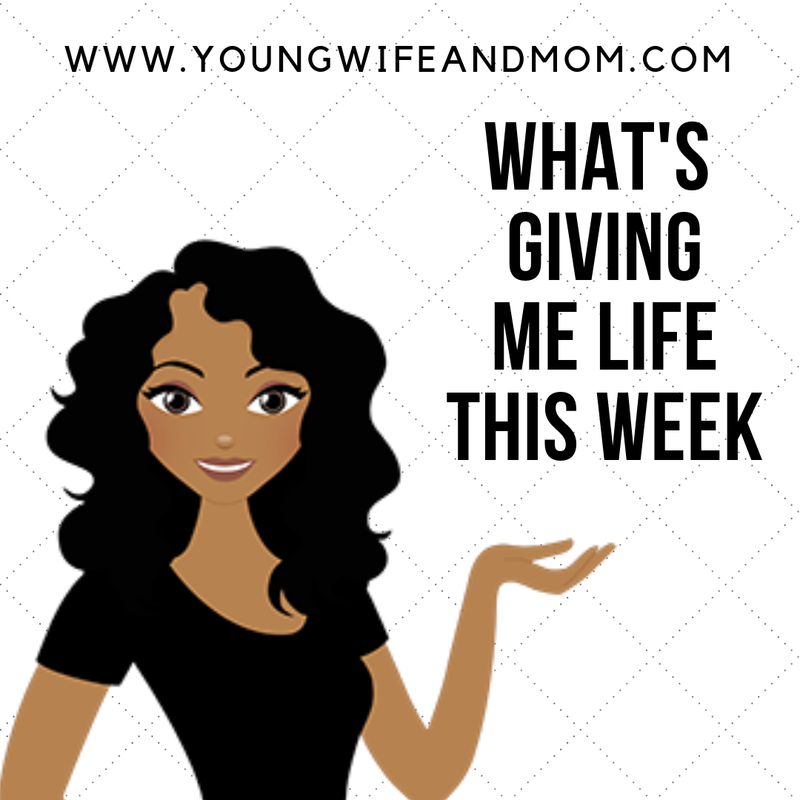 I like to think that I have the traveling thing down but there were a few tips that I learned for the first time and some ideas to consider for the next trip! Show notes are linked under each episode. Proverbs 31 had a great episode called "Why Therapy and Theology" It's the first of a 6 week series on Therapy and Theology. 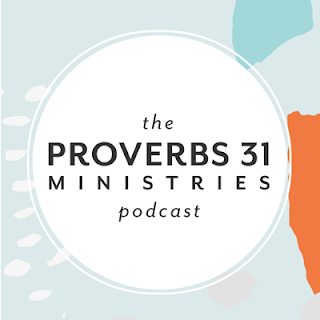 Lysa dives deep into conversation with her personal, licensed professional counselor Jim Cress, as well as Proverbs 31 Ministries director of theology, Joel Muddamalle. I loved it and am looking forward to the next episode. Books - Speaking of mental health, I'm playing catch up and finishing the last few chapters of Sheila Walsh's "It's Okay Not to Be Okay." Chapter 7 is about celebrating your scars as tattoos of triumph, and WOW, is it good! If you're a Christian struggling with mental health, this is a great read. Joanna Gaines has a new children's book releasing on Tuesday, March 25th called "We Are The Gardeners". We received a review copy and it's so cute y'all! Stay tuned for our review. Exercise - None this week, dang it. Crafts - We're planning a spring break trip to Legoland and I made two shirts for the kids! I love my Cricut. It's so easy to make family shirts for trips. I'm always looking for new ideas and things to try. Let me know in the comments, what "gave you life" this week!